Originally published in 1992. This book brings together the work of a number of distinguished international researchers engaged in basic research on beginning reading. 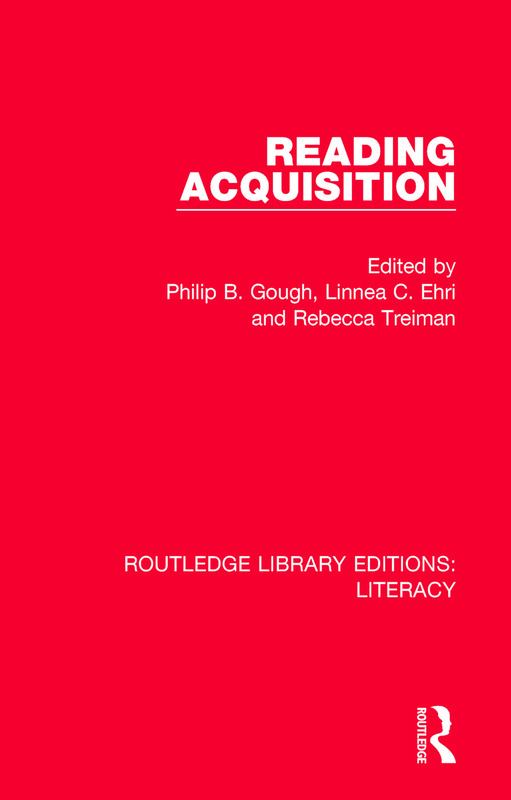 Individual chapters address various processes and problems in learning to read - including how acquisition gets underway, the contribution of story listening experiences, what is involved in learning to read words, and how readers represent information about written words in memory. In addition, the chapter contributors consider how phonological, onset-rime, and syntactic awareness contribute to reading acquisition, how learning to spell is involved, how reading ability can be explained as a combination of decoding skill plus listening comprehension skill, and what causes reading difficulties and how to study these causes.